What would a prayer for the World look like? What would you pray for? This is the question that 48 artists (30 Eastern and 18 Western) were asked to think about, when they were approached by the interfaith arts organization called CARAVAN. In asking artists from different cultures in the East and West to decorate sculptures, they hoped to create a call for a spiritual and symbolic bridge between countries. That bridge would extend across the world in the form of a traveling art exhibition. 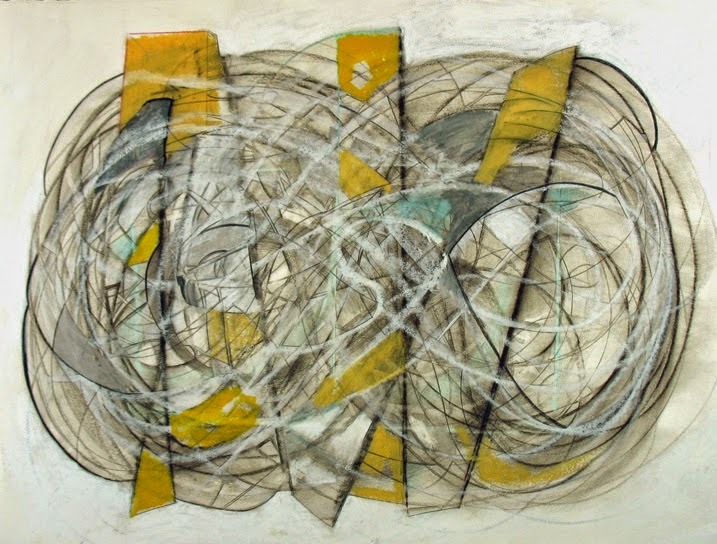 To begin the process a unifying template was needed, so CARAVAN asked Egyptian artist Dr.
Reda Abdel Rashman (known for fueling his contemporary art with ancient Egyptian themes) for his help. He sculpted four different fiberglass figures in prayer positions and left them blank. The variations signify diversity in cultures and forms of prayer. Copies of the blank figures where delivered to the 48 artists and the finished project was first exhibited in July of this year in Cairo, then Washington D.C. and it is now here in New York City at The Cathedral of St. John the Divine. Each piece is as diverse in message as in decorative techniques. The exhibit is displayed behind the rotunda of the Cathedral. In and around its small chapels. Some of the figures are arranged together as if in a group meditation and others are placed solo along the corridors. The experience varies from solemn to uplifting as you walk from piece to piece and read about the different topics that the artists have chosen to focus on. When seeing all of the different points of view expressed in this exhibit it is not surprising that practicing tolerance and respect of religious and political beliefs between nations sometimes feels as elusive as a dream. This exhibit is perfect for all. Small children and some adults should be reminded not to touch the figures. There is suggested admission fee. Pay what you can. 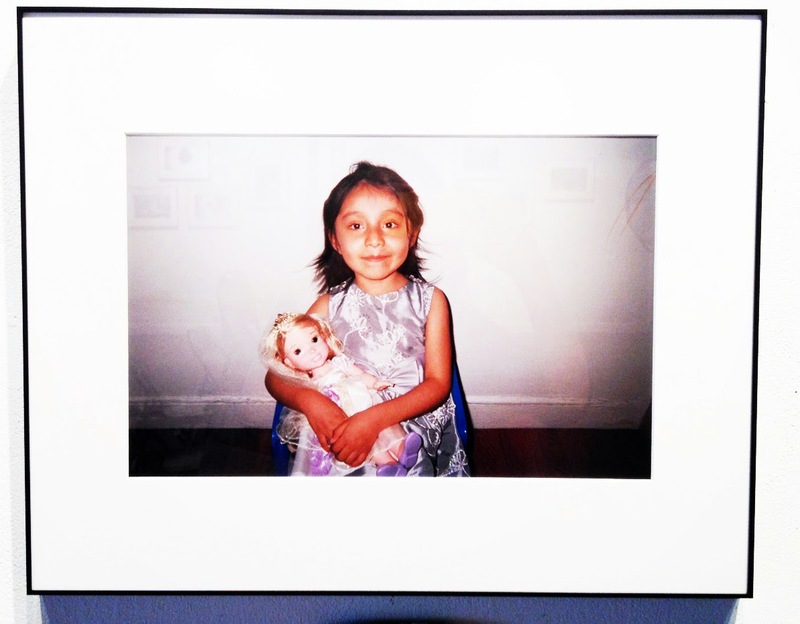 The exhibit is up through November 23, 2014. 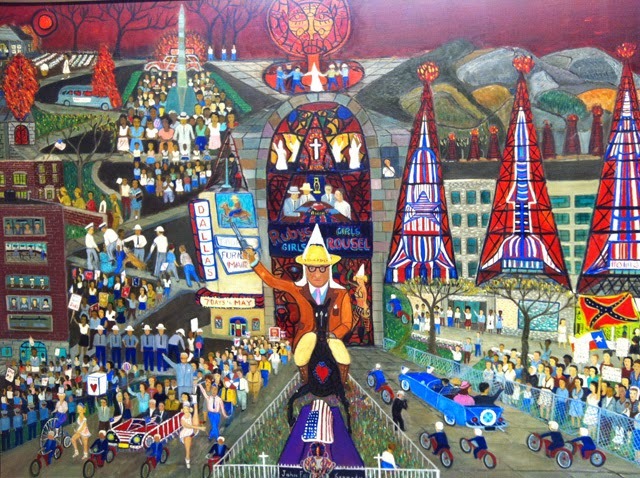 This month the American Folk Art Museum features the art of Ralph Fasanella, in an exhibit entitled : Lest We Forget. 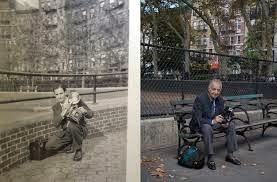 The Bronx born artist was the youngest son of Italian immigrants who worked, as laborers to raise their family of six children. His father was an ice delivery man and his mother worked in a dress shop, drilling holes in buttons. His mother understood the importance of labor unions and was an anti- fascist activist. Mr. Fasanella’s paintings tell stories of the plight of laborers, and political unrest in post -war America. The phrase “Lest we forget” appears in many of his paintings. During his young adult life he held many different jobs such as textile worker and truck driver but his main passion was organizing labor unions. He took up painting to exercise his arthritic hands. His paintings are densely packed with imagery and messages and they are very large because he imagined them being displayed in union halls. A folk art dealer “discovered” him in 1972 ,and he enjoyed recognition for his artwork in his later years. This exhibit it perfect for your older children. The exhibit is up until December 1st. Some libraries are fortunate to have a space designed specifically for cultural events and art exhibitions and some are not. My neighborhood library created a makeshift art gallery on the walls of the stairwell between floors. The Riverfront Library in Yonkers at 1 Larkin Center, boasts a beautifully designed and spacious art gallery on it's fourth floor. On a recent family trip to the area we visited the library to see the art work of Lee Romero in a one man exhibit curated by Adam Shultz entitled, "Journey." 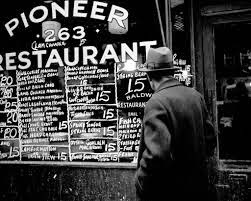 The former New York Times staff photographer with an artists eye and education, has put together a collection of pieces that give you a firm grasp of the breadth of his work up to this point in time. 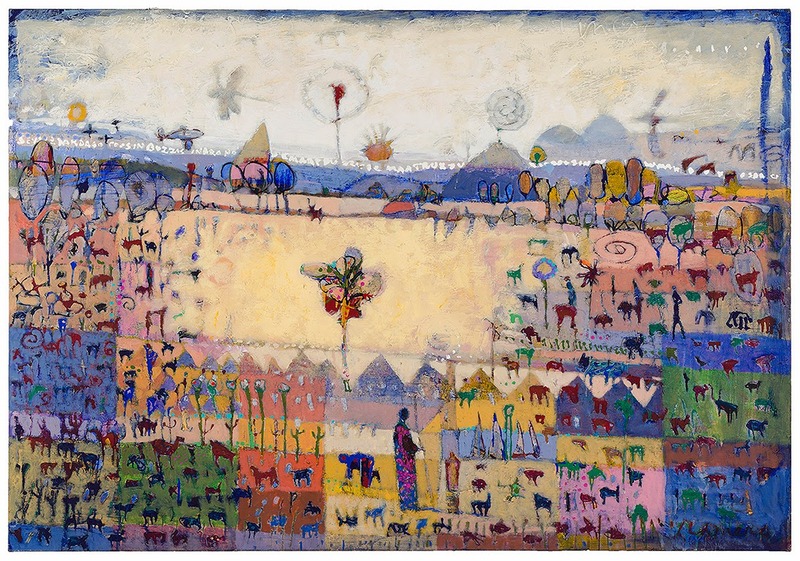 Many of his paintings depict magical landscapes that are inspired by his home town of Calexico, California. The viewer often finds him/herself surveying the landscape from a high vantage point. You feel as if you are in the air and flying over color infused dreamlike scenes. The feeling is liberating and breathtaking as you soar and stretch your wings. He tells you stories of his journeys along the way. Mr. Romero is a master storyteller whose creative medium also includes assemblages from found objects. This exhibits includes a monumental assemblage sculpture that has been evolving for many years. It looks like a totem pole/altar and serves as a tribute to loved ones that he has shared his life journey with. The show is up until October 15th and perfect for all ages. 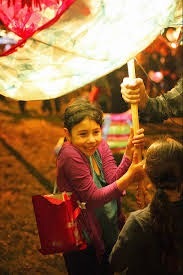 Imagine your children participating in a parade along side other children holding beautiful lanterns that they have made. 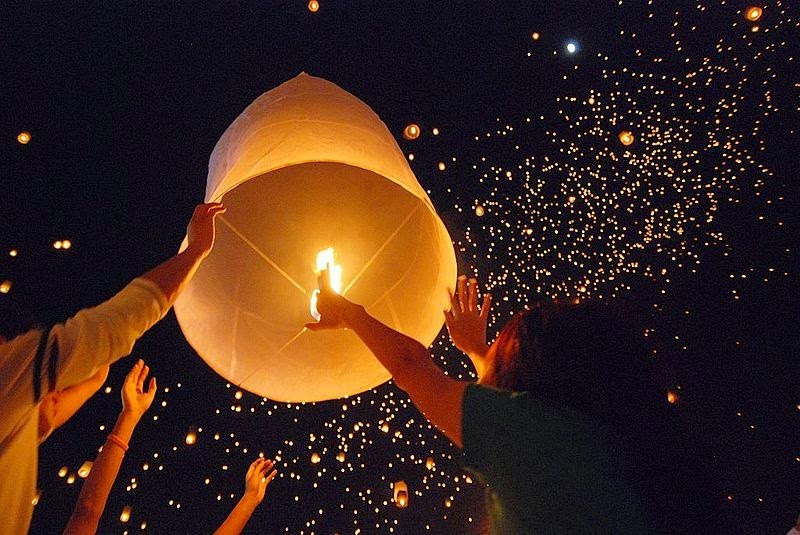 The glowing laterns emit soft lights that warm every one of the happy faces as they go walking along. Today you can participate in a workshop held by the Morningside Lights group that have been holding workshops at the Miller Theater which is located at Columbia University. The University is a major subsidizer of this wonderful project. The weekend long arts workshop is produced by a group of directors from the Professional Arts Workshop. 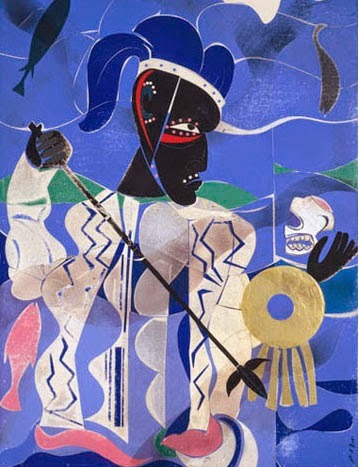 This years theme is Romare Bearden's and his 1977 collage series, "A Black Odyssey" inspired by Homer's epic. Hence the name of the project "Odysseus on the A Train ." 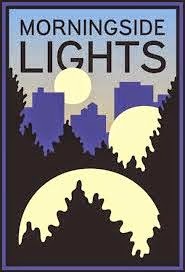 September 20-26 is the Lantern and instrument building workshop and September 27th will be the Procession at 8 p.m. at Morningside Park (116th street and Morningside Avenue. If you can't make the workshops do attend the parade, it is really glorious to just watch. What is the recipe for an unforgettable children's book? Equal parts magical story and breathtaking images. This week a wonderful example of this magical combination arrived in local bookstores and on Amazon. 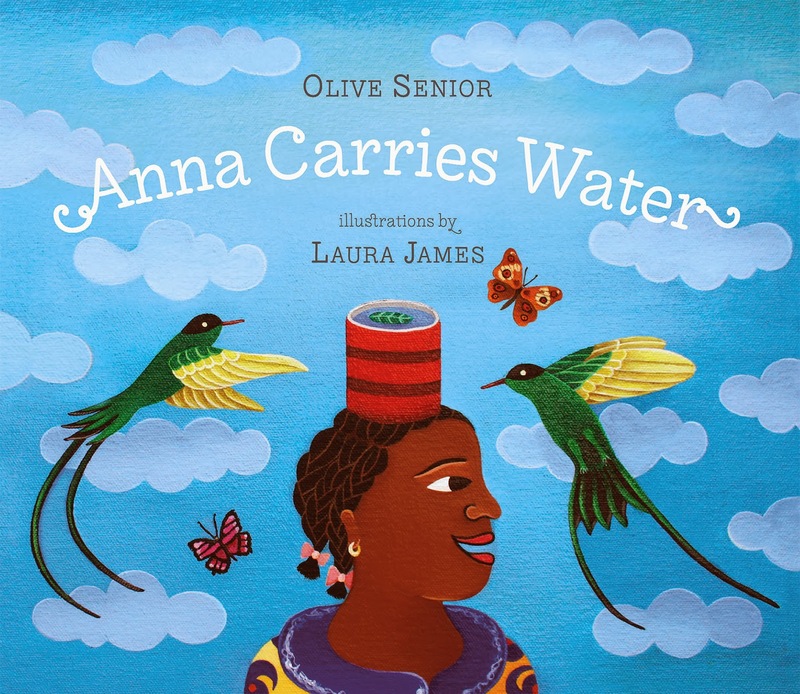 "Anna Carries Water," is written by Canadian-Jamaican writer Olive Senior, and illustrated by fine artist and Bronx resident, Laura James. Ms. James, is known for sacred art paintings that depict deities, angels and mortals as people of color. 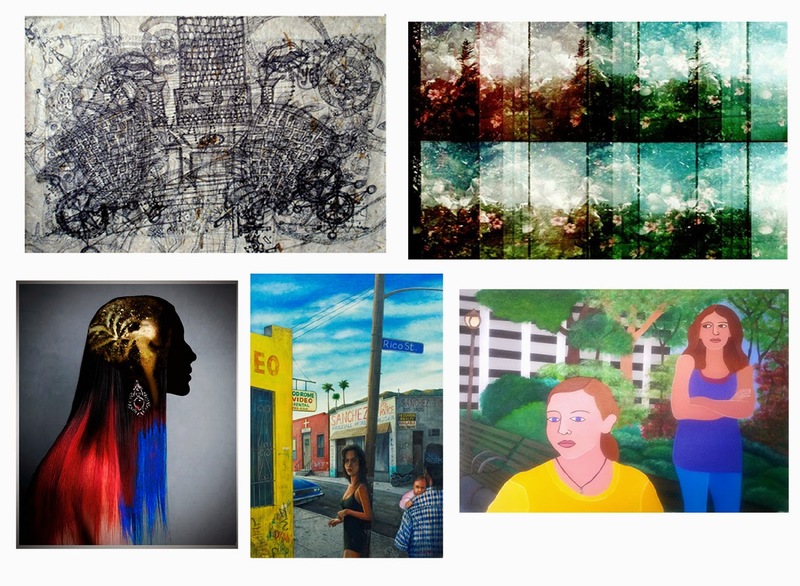 She invites viewers of all ethnicities to connect and become empowered, with spiritual narratives. For Ms. James, illustrating a children's book felt like entering a new community, but her efforts are already receiving complimentary reviews. Each illustration is an acrylic painting, whose images are infused with intoxicating colors. All readers will be drawn into the world of Anna as she struggles to overcome her fear and reach her goal. Her story is takes place in a mountain Caribbean village. Typically her family goes to a spring to collect water. Anna wants to carry water with her family but she is afraid of the cows she must walk past in a nearby field. She eventually conquers her fears and takes her place in the important family activity of collecting water. For a look at more of Ms. James's work go to laurajamesart.com. "Anna Carries Water," is a Tradewind Books publication.